Back in 2016, Australian firm TPG Telecom won the bid to become Singapore’s 4th telco. 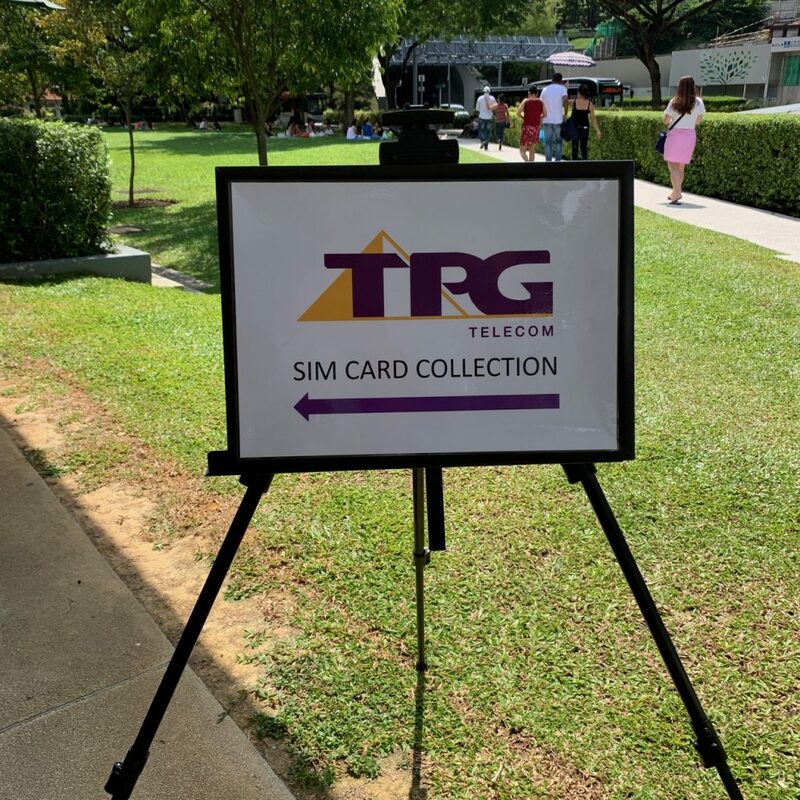 Recently, TPG announced this service will be a SIM-only plan that includes unlimited data and unlimited mobile-to-mobile calls. 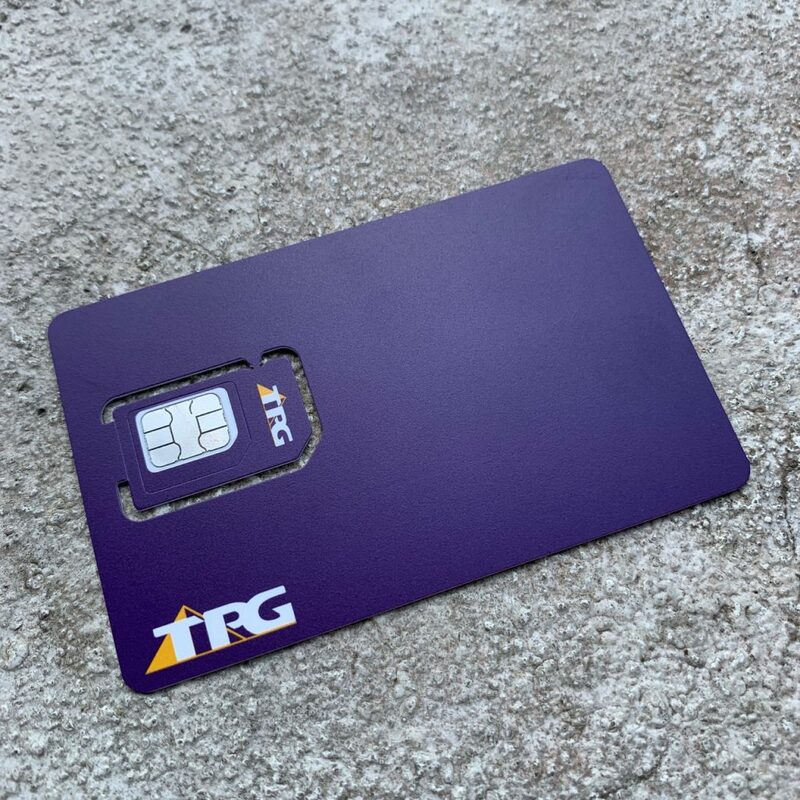 TPG Telecom will be offering free mobile service for a year for the first 20,000 people who register their interest. 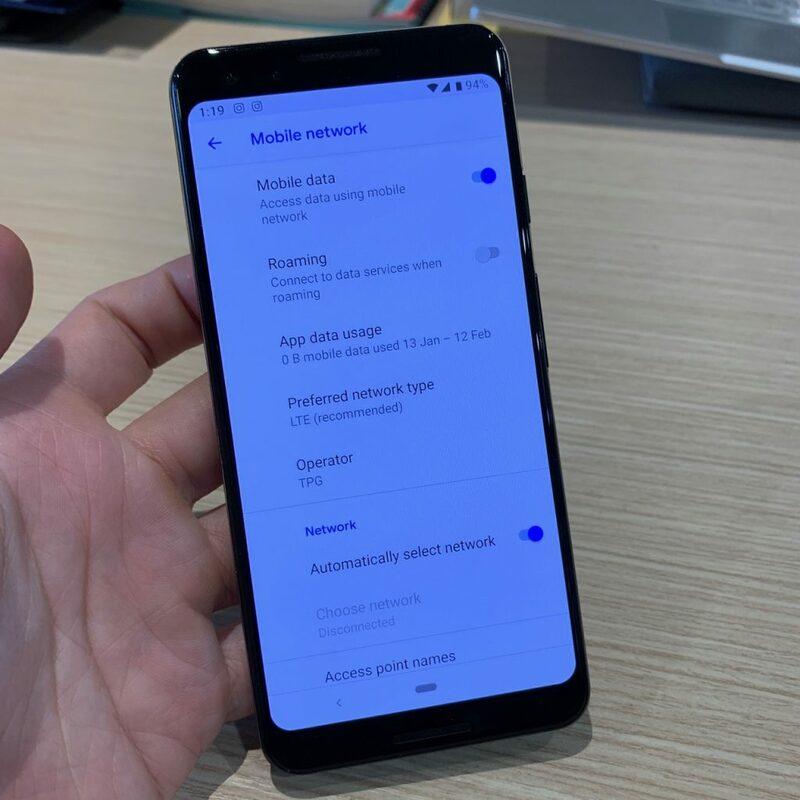 But data at 4G speeds will be capped at 2GB daily, after which it will be limited to 1Mbps for the remainder of the day. There will also be 20 local SMS messages and 20 minutes of outgoing calls to local fixed lines each month. 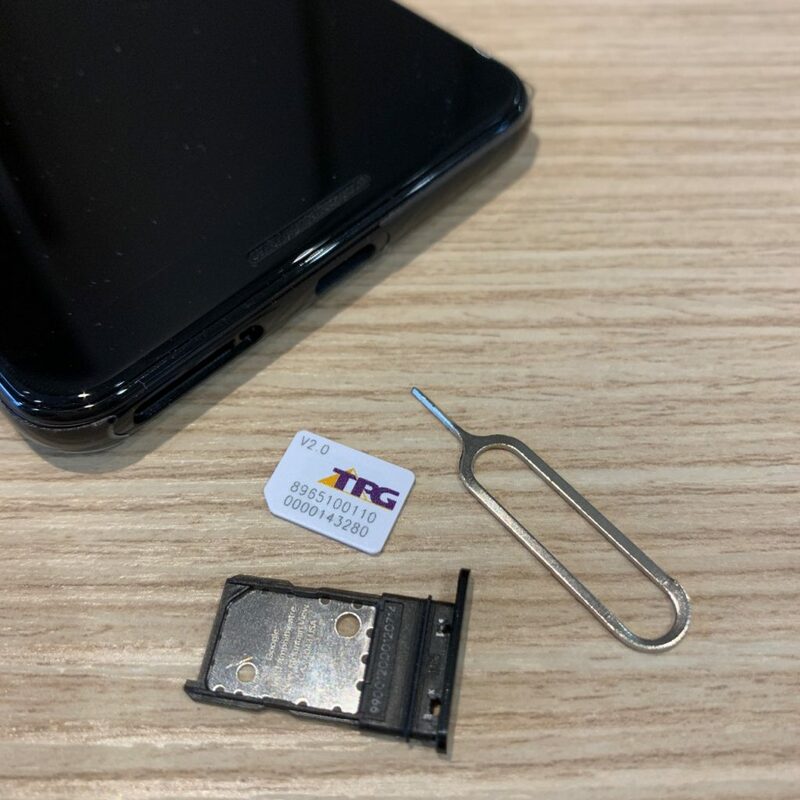 Mobile voice calls on this plan will require a voice over LTE (VoLTE) capable handset that is compatible with its mobile network, said TPG. 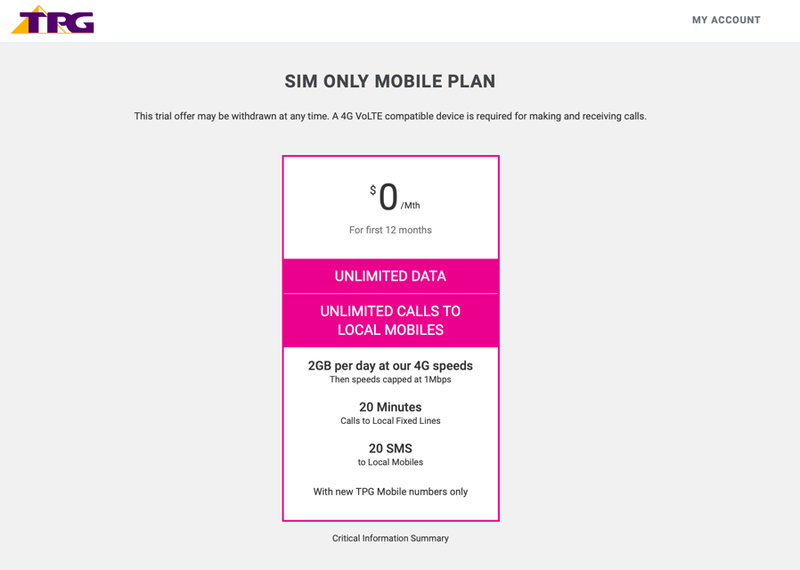 The trial plan will come with no lock-in contract and customers will be notified of any standard monthly charge at least two months before the year-long trial period. 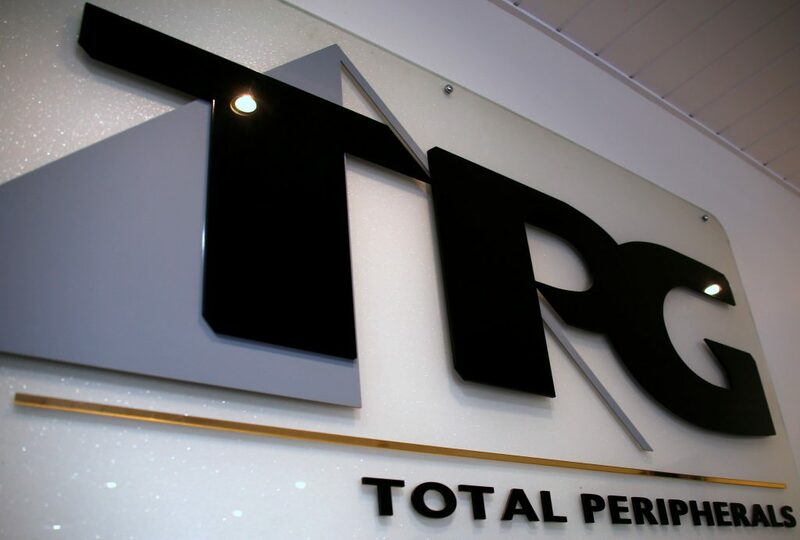 Register your interest for TPG Telecom’s trial at www.tpgtelecom.com.sg or via this special TPG trial registration link (might be occasionally offline due to extensive interest).